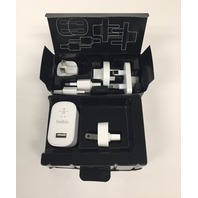 Provide power for your devices in almost any country in the world Kit includes a universal charger with 6 interchangeable tips. 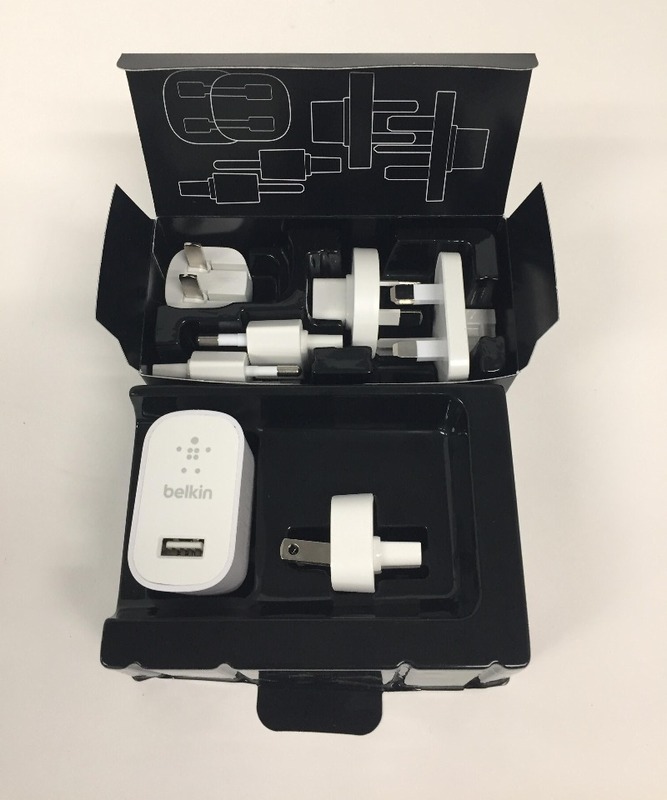 Allows you to charge your compatible devices in the United States, the United Kingdom, European Union, Australia, Korea and China. 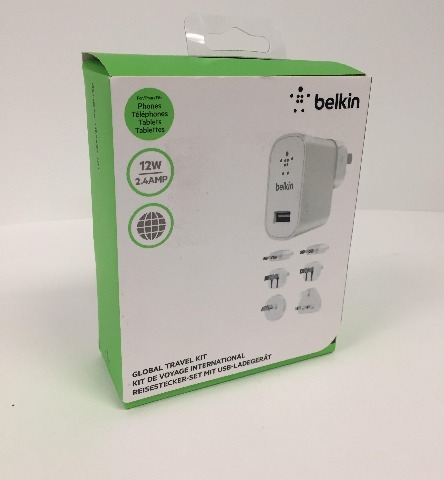 Internal chipset automatically provides the fastest charging. 2.4-amp output. Belkin(R) Global Travel Kit, F8M967BTWHT is one of many Chargers and Adapters available through Office Depot. Made by Belkin.